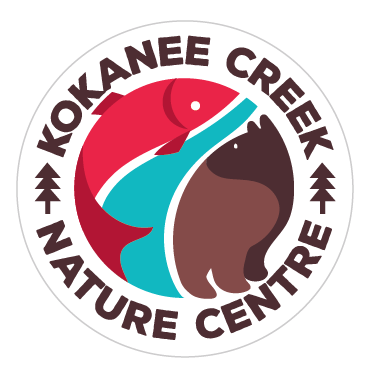 Kokanee Creek Nature Centre is a super fun information centre at Kokanee Creek Park. Its a great place to learn about nature, local wildlife and do fun activities with kids. 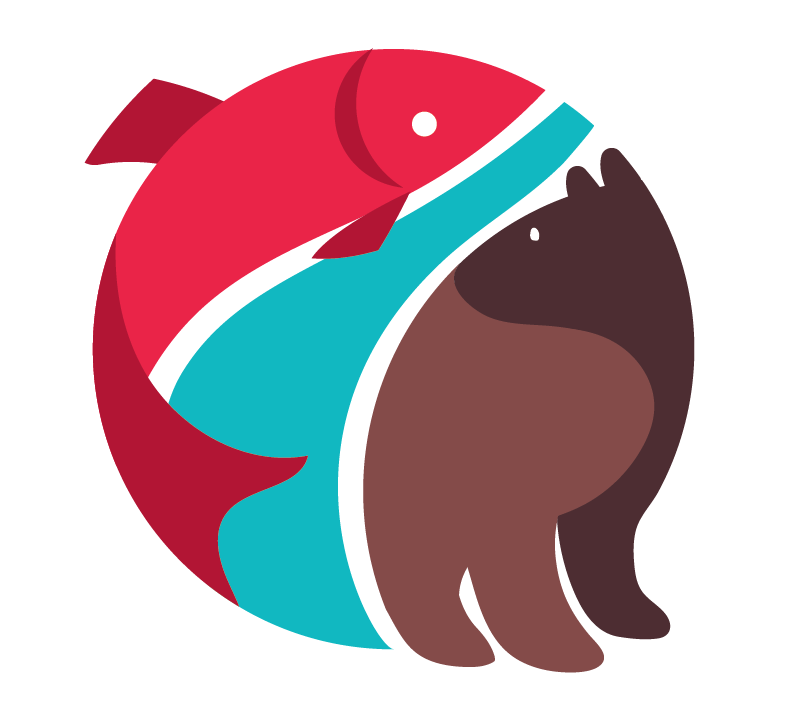 I was more than happy to design a logo, sticker design and banner for this organization operated by the West Kootenay Eco Society. Our book The Heart of a River will be on sale all summer there so you can go and check that out too. Yay for summer!